While Microsoft is drumbeat about its Surface RT, the claims do not seem to be resiprocative in the market and it has been observed that the orders for the Surface RT have been reduced by half. It is not only Surface but other Windows RT-based tablet orders are also seeing weak performance. Sources from the upstream supply chain believe the new operating system may not perform as well as expected in the market. 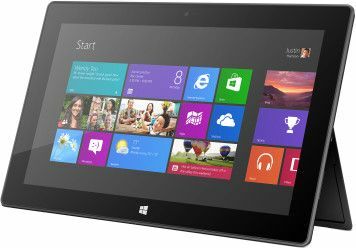 It may be added here that Microsoft originally expected to ship four million Surface RT devices by the end of 2012, but has recently reduced the orders by half to only two million units. The sources also pointed out that Surface RT is also unlikely to achieve great performance in the upcoming quarter which may force Microsoft to bring out its Intel-based Surface Pro tablet earlier in December.